Sechs Kies’ Lee Jaejin and Kang Sunghoon both officially signed exclusive contracts with YG Entertainment, encompassing solo career provisions. On August 25th, YG Entertainment reported that both Jaejin and Sunghoon have signed individual contracts in addition to Sechs Kies’ signing back in May. 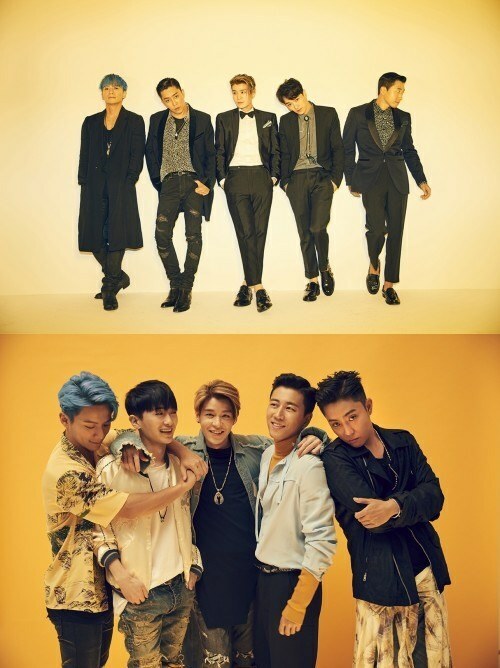 CEO Yang Hyun Suk has stated that he would wholeheartedly support not only Sechs Kies members’ group activities, but also their solo career pursuits as well. This contract signing appears to be the start of both Jaejin and Sunghoon’s future potential solo careers. Meanwhile, Sechs Kies will be hosting its very own concert on September 10th and 11th at the Seoul Olympics Gymnastics Arena. The agency recently released exclusive profile photos of the group to promote the concert. BLACKPINK to get their own reality show "BLACKPINK TV"